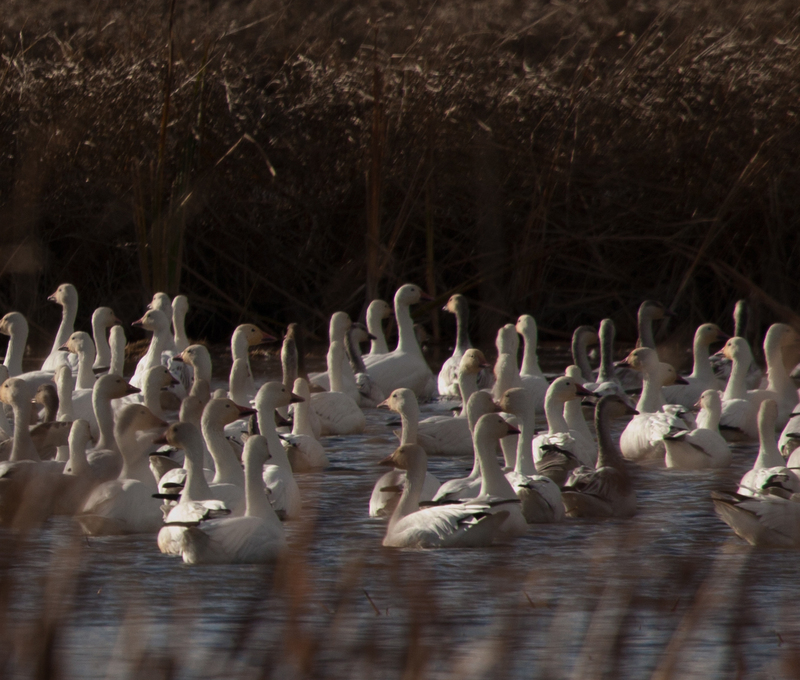 Another favorite Christmas experience has become the observance of the annual migration of the Snow Goose. 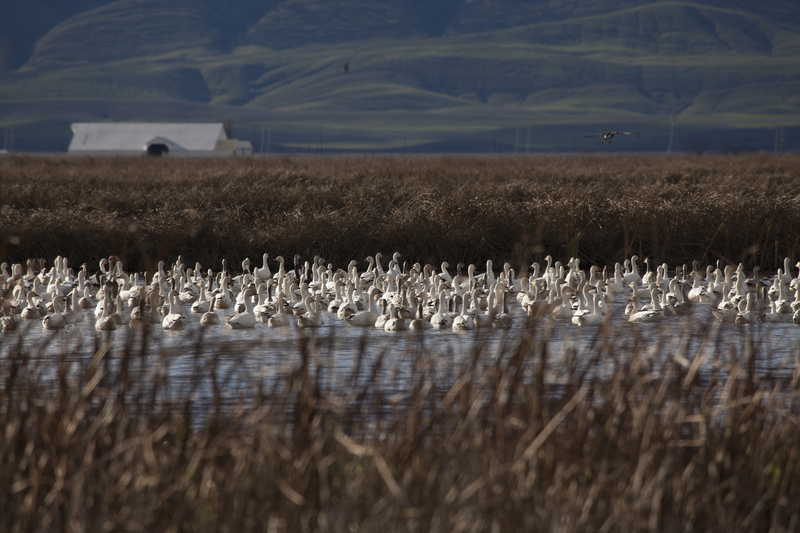 Here outside of Williams, CA can be seen this ancient movement of an entire community of birds whose survival is increasingly dependent on the better wisdom of the human race. To hear the collective sounds made by these amazing creatures is to stand near the center of life itself, on par with the steady pounding of a heart beat or the subtle breaths of a newborn child. A sense of urgency comes washing over me as these birds call out and a very large group of them takes to the sky. 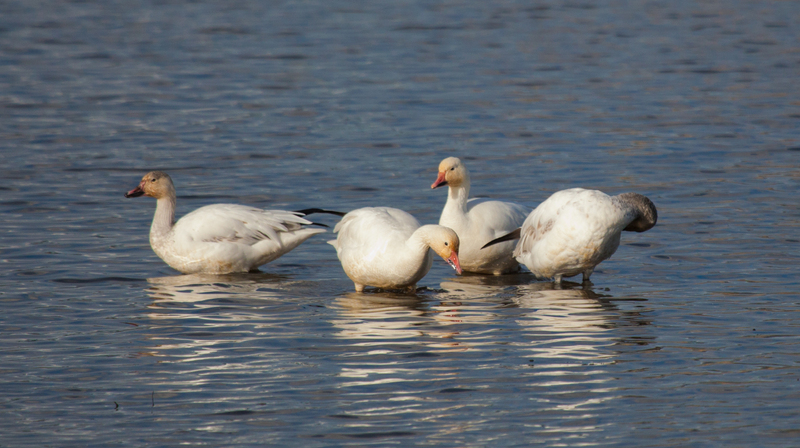 Wherever the weather or opportunities to feed may take them, these geese will always know the steadfast guidance and comforts given to them by their many thousands of calls, each individual clearly articulating the immediate glories of enjoying just one more day here on Planet Earth.